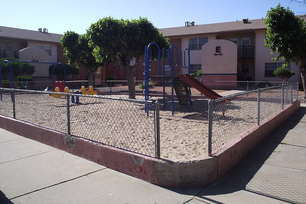 At Trans Mountain Apartments, you will find the ideal combination of value and affordability for El Paso, TX. 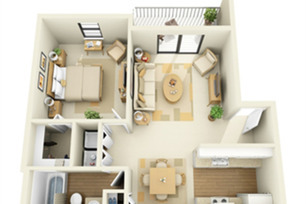 Our townhomes and apartments feature all the amenities you expect for a modern rental. Our community is only a short distance from all the shopping, dining and entertainment you could ask for. We are about more than amenities and location, we are also a place you can truly call home.